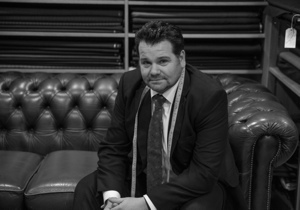 With over 40 years of specialist tailoring expertise, attained from a diverse array of backgrounds, at Graham Browne we are constantly striving for perfection. With a full-bespoke service, including individual patterns cut for every customer; our suits habitually exceed clients’ expectations and surpass their explicit requirements. At Graham Browne we bring together many years of specialist tailoring expertise with a passion for creative fashion and classic design. From the most traditional of ceremonial uniforms to the most modern of casual tailoring we can bring your ideas to reality. 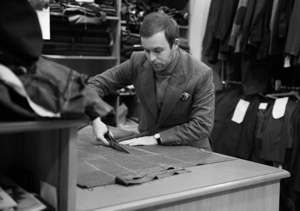 We use traditional English bespoke tailoring techniques, as well as the flair and creative touches pioneered in Napoli. The focus on individual customer satisfaction, combined with our high-quality and affordable product, has earned Graham Browne a solid and unchallenged reputation throughout the City of London and beyond.